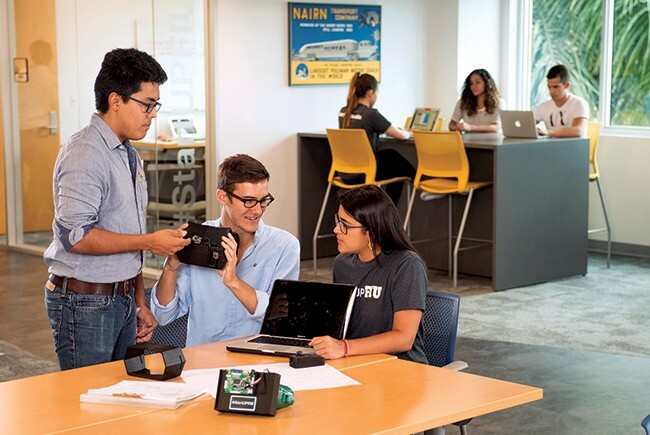 FIU operates business incubators for entrepreneurs with cost-free mentorship, workshops, technical support and access to investors. 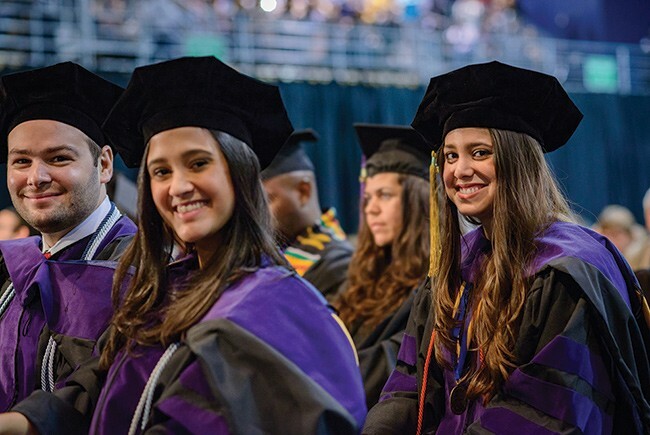 FIU College of Law graduates once again earned the highest passage rate (88.1%) of Florida’s 11 law schools on the July 2018 Florida Bar Exam. Students with NeighborhoodHELP® have made more than 11,000 visits to more than 1,000 households to provide health, social support and legal services. When Florida International University was named among America’s top 100 public universities by U.S. News & World Report, it was more than recognition by the gold standard of higher education rankings. The 22-spot rise over 2017, as well as the school’s No. 2 ranking among all Florida’s State University System institutions for student retention, four-year graduation rates and career placement of new graduates, confirms what supporters, alumni and the South Florida business community have long known: FIU competes among the state’s and nation’s best institutions. This unprecedented rise in quality and prestige reflects a purpose-driven mission at the nation’s fourth-largest university. Over the past decade, FIU has expanded its academic offerings and locations to meet student and industry needs. Eighteen of FIU’s academic programs now rank among the top 100 within their respective academic fields, U.S. News & World Report also noted. As testament to its success in training tomorrow’s workforce today, FIU over the past decade has graduated more than 100,000 engineers, teachers, speech and physical therapists, nurses, doctors, lawyers and more. The best entering class in FIU history: The current freshman class had a collective high school GPA and average SAT scores higher than any previous cohort. Top incomes for graduates: New alumni command among the highest salaries in the state one year after graduation. Research ranked among the top 2% of U.S. universities: FIU joins some of the nation’s oldest and most respected public and private institutions with an “R1” designation for the highest level of research activity. Areas of particular strength include disaster mitigation, tropical biodiversity, childhood mental health, cybersecurity and Latin American studies, among others. 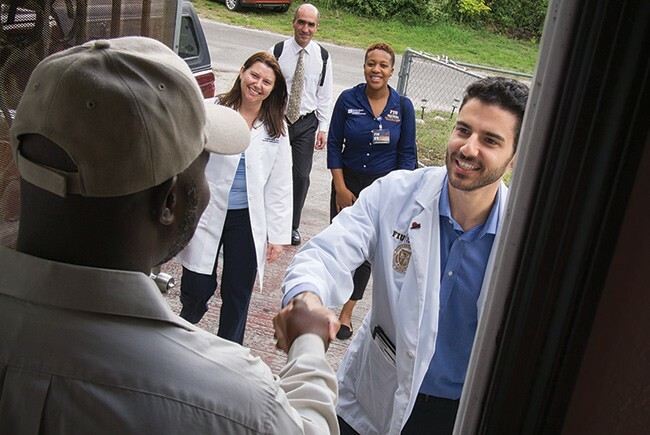 NeighborhoodHELP® program, medical, nursing, law and social work students overseen by Herbert Wertheim College of Medicine physicians provide and manage care for hundreds of low-income residents. The Education Effect collaboration with Miami-Dade County Public Schools seeks to raise the academic skills of students in under-performing elementary and high schools within the urban core. Discover why Florida International University is among America’s elite public research universities and a vital partner of employers across Florida. Visit us at go.fiu.edu/rank.